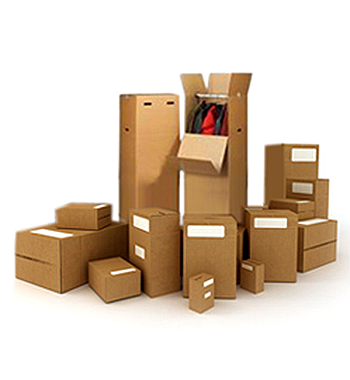 Removals LondonPackaging Services & MaterialsRemovals On Call is a full service removal company and offers a packing service. We use top quality packing materials to ensure the safest possible journey for your belongings.Packing is a specialist skill, so we always recommend that you leave it to our professional staff. However, if you would prefer to pack your own belongings, we can provide reduced rate packing material. If you decide to use our service of Packing & Packaging, please tick the box on no obligation and our relocation specialists will contact you to discuss the level of service you require. a) Having sturdy, new moving boxes is particularly important for storage purposes as they can weaken over time in storage. 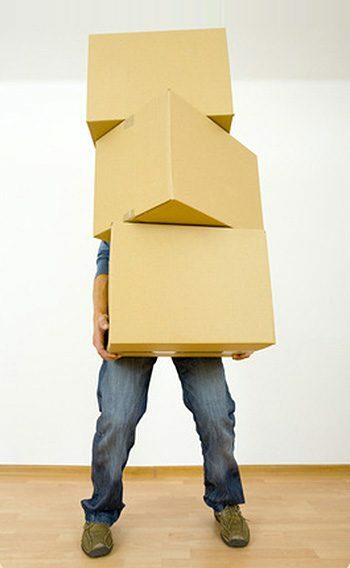 b) Buy boxes of similar sizes so that they can easily be stacked in the facility. c) Fill your boxes without overfilling them—too much will prevent you from carrying the boxes, but partially filled boxes are more likely to fall over in storage. d) Label your boxes: with storage, it is particularly useful to label them on more than one side, in case one side is obscured by other boxes. e) Seal your boxes well. a) Put smaller items at the top of the box. b) Pack fragile items separately from heavy ones, and label boxes accordingly. Try not to leave spaces in fragile boxes as this increases the chance of breakage. c) Dismantle any furniture to the extent possible to maximise storage space. d) Do not store brushes resting on their bristles. i. Pack books flat to prevent damage to the spines. ii. Throw out vacuum cleaner bags. iii. Pictures and mirrors should be bubble-wrapped and stacked on their ends. iv. Loose photographs should be packed between clean pieces of cardboard. v. Spray table tops with furniture polish, then wrap them if possible. vi. Use the drawers in your dressers to store items. vii. Treat any leather items prior to storage. i. Wrap sharp objects well, using tea towels. ii. Make sure all items are dry before you pack them in boxes. If packing washing machines or dishwashers, drain them prior to storage. a) Make sure you leave enough space in the facility to access items towards the back. b) Heavier items should be placed in the back. c) Items that are likely to be needed should be stored towards the front of the unit. a) Ask Around: Word of mouth can be the best recommendation. b) Search the Internet: The Self Storage Association is an excellent place to start, as the only recognised Trade Association for self-storage facilities. c) Check for Insurance: Most self-storage facilities do not offer full insurance for stored items. Some may offer basic terms, some something more comprehensive, and some none at all. If you have important items to store, it is important that you check what insurance is offered by the self-storage company. i. If this is the case, you may first want to contact your home insurer to determine if the item may be covered by that insurance. ii. Self-storage facilities do often offer insurance policies, but typically independent insurers offer better values for money. iii. If you do get outside insurance, be sure to notify the storage facility.